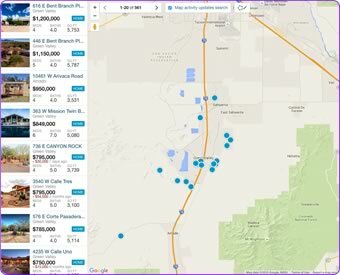 New Homes in Sahuarita Arizona by new home builders Richmond American Homes, Meritage Homes, DR Horton, Insight Homes, KB Homes and more. 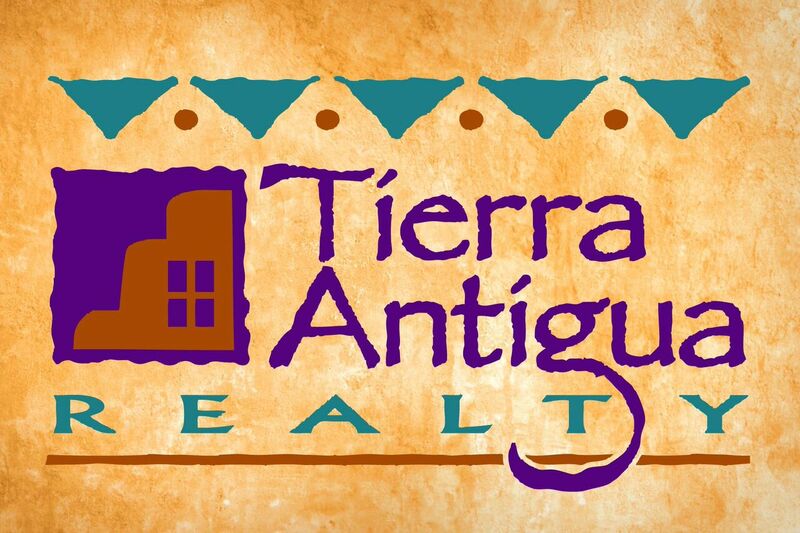 Construction is currently under way in Rancho Sahuarita, Madera Highlands, Rancho Abrego, Stone House, Santa Cruz Meadows, and more. New homes Green Valley are also available nearby.